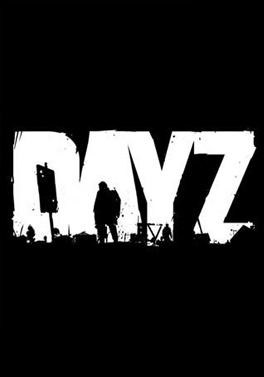 DayZ: Whats with the hostility? I always attempt to be friendly or at least not KOS but people think they’re track stars and run away. DayZ: Most Intense Battle EVER! How To Survive The New DayZ .55 Update!